Get fit and make friends. If you're based in the Cambridge area near Bar Hill, Longstanton, Oakington and Swavesey, come and join one of our fun fitness classes. 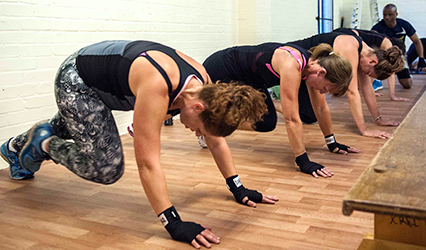 Every session is packed with a variety of exercises to suit all abilities. No matter what your health and fitness goal is, we've got you covered. 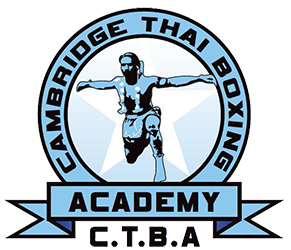 Personal training in Cambridge, designed to suit you. No matter what your goal is, you'll get results. Get the motivation and stay on track with one-on-one personal training. Never struggle alone again and feel proud of who you are! 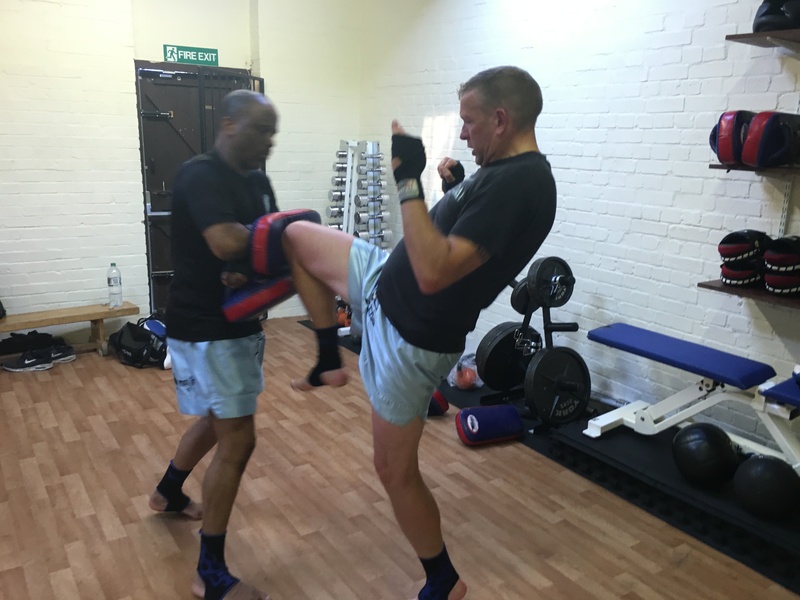 Try something different and get involved in Thai boxing. Improve your cardio, core and leg strength, hip mobility and stress management, all at the same time!